SMA Title Fight: The SMA Championship is a videogame blog world heavyweight championship owned by Saturday Morning Arcade. It was established under SMA in 2012. Championship reigns are determined by videogame multiplayer matches, in which competitors are involved in scripted and non-scripted rivalries. 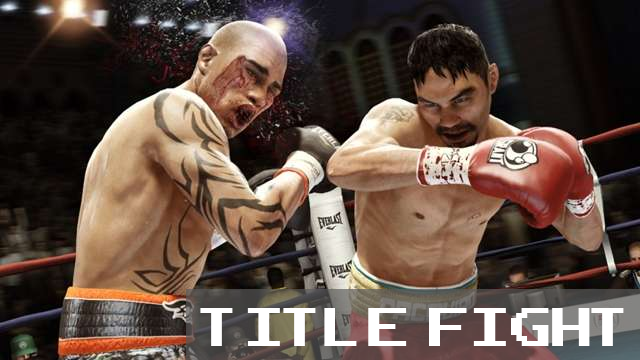 Get ready sports fans, it's time for another installment of SMA Title Fight! After his thrilling win last week, current SMA champ Rakush "Sports" Sarkari believes that he is invincible. Now after a week of preparation, he must defend his title against Jaren and Matt as the three duke it out in a game of Pac-Man Championship Edition DX. Each combatant must play a five minute round on the same level. The player with the highest score at the end will taste victory, while the other two must deal the with stomachaches of defeat. Will Jaren come with the fire after his humiliating loss last week? Does new comer Matt have a few tricks up his sleeve? Or will Rakush prove why he is the champ? Find out in this week's episode of SMA Title Fight!